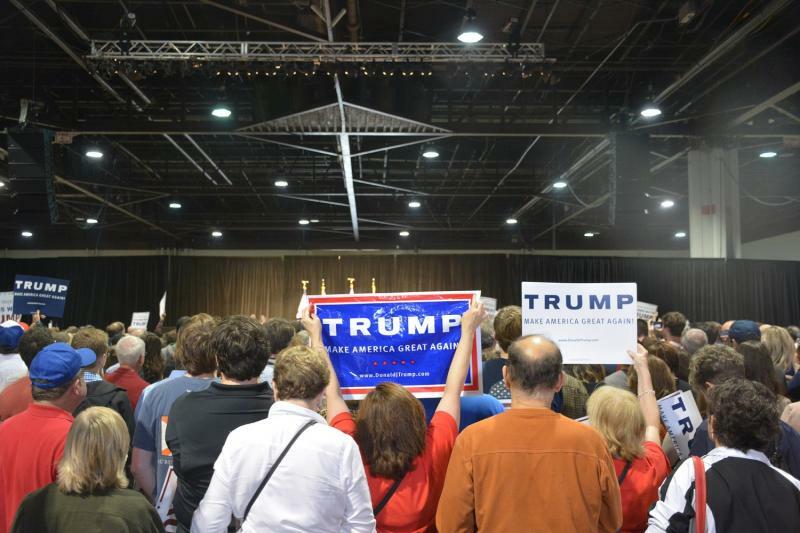 The crowd at the Georgia World Congress Center in Atlanta Sunday for the Trump rally. Donald Trump told the crowd in Atlanta Sunday afternoon he was confident he would win Georgia’s primary but only with their help. "If your doctor says you’re not gonna to make it for 24 hours, you’re a goner. If your wife says she doesn’t love you anymore. She’s leaving. She’s fallen in love with another man. I don’t care. Get out of bed and vote, right? You gotta do it," Trump said. Trump spoke about familiar campaign promises like building a wall along the U.S. Mexico border and repealing Obamacare. He also took swipes at his Democratic opponents, but was quiet on his Republican challengers. 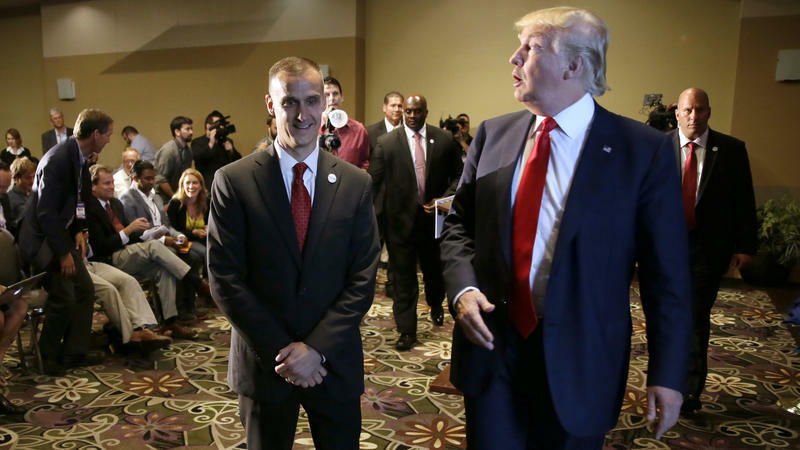 Trump will hold a series of rallies in Nevada before Republican voters caucus there on Tuesday. Georgians head to the polls with voters from other Super Tuesday primary states March 1.